CR CLASS took part last 15th-18th of February in the international fair Interdecoraçao 2017, which is celebrated every year in Porto (Portugal). 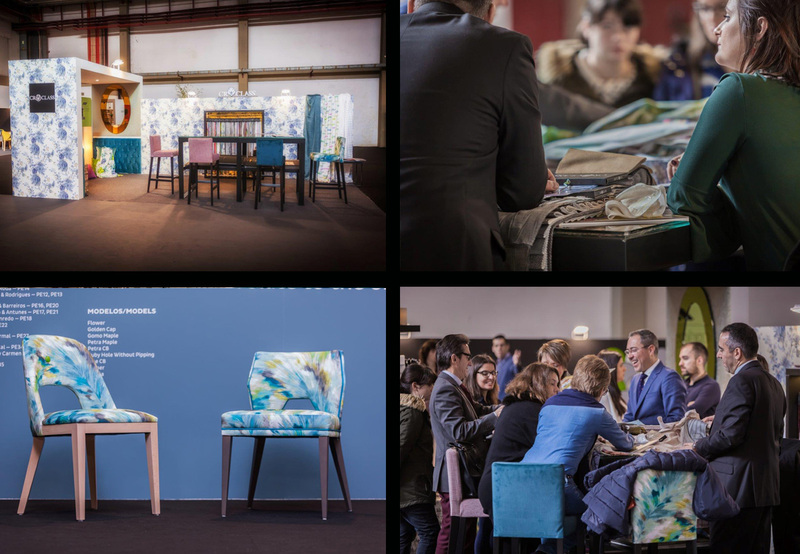 This fair continues CR CLASS internationalisation proccess after its participation at Maison&Objet Miami, Home Textile Premium Madrid and Maison&Objetc Paris during the last year. Interdecoraçao has become one of the most important decoration event in Portugal and the perfect place to present the news of the first half of the year. 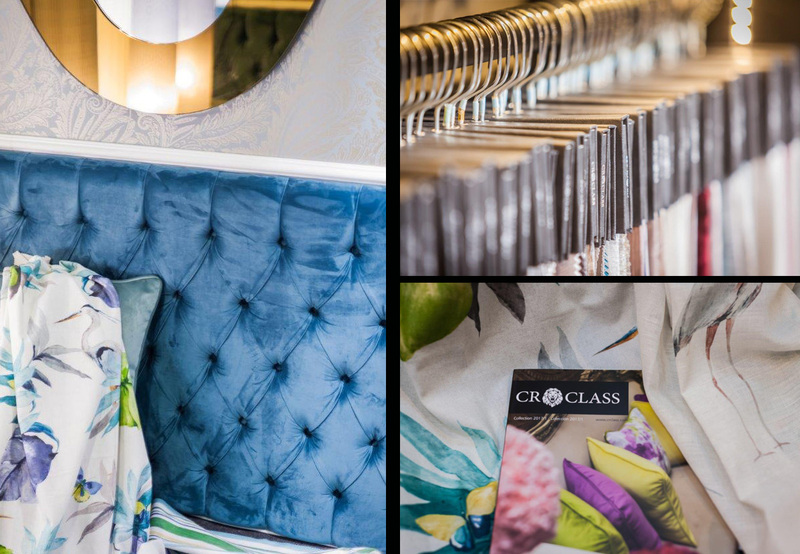 CR CLASS took advantage of this opportunity and it officially presented its new fabric collection of cotton 280 cm width and the new wallpaper collection with Tropic inspiration. Corals, fish, colors and textures that remember fresh feelings arrive to its new catalogue and they got very good reception. In addition, the fair organization has placed an emphasis on our fabric Lara which is a combination of different tones with a feather pattern, and it was shown in the main hall exhibition. Thank you very much to our clients that visited us during those days, to the organization and specially, to CR CLASS team who moved to Porto because success would not have been posible without them.